Premier League, arguably the most competitive league in the league, has been attracting talents from all over the world in recent years. And with the influx of cash in the coffers of the clubs, it will remain a top destination for many players for years to come. But not every player fancies the prospect of playing in England. For whatever reason it might be, Premier League never got to see legends like Ronaldo, Rivaldo, Ronaldinho, Zidane, Figo in action. The reasons for some of the biggest players of their times to prefer Italy and Spain over PL include the physical style of play, grueling fixture calendars and lack of European success. But in the present scenario, it is difficult for any player to turn down the financial incentives that signing up for a Premier League club brings in. For some players though, the incentives are just not enough and playing in the PL just didn't excite them and they turned down big money moves to England. So, without further ado, let's take a look at the 5 of the biggest players who had rejected offers from the Premier League clubs. Kaka celebrates scoring for AC Milan. 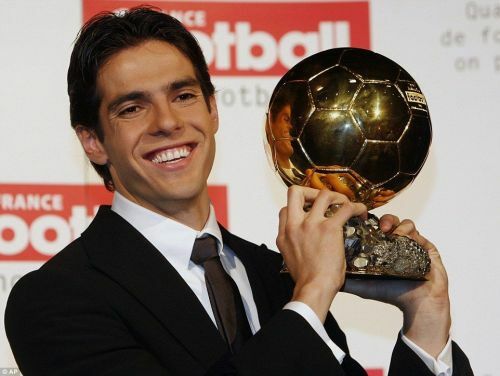 Kaka, the last player to win the Ballon d'Or before the Ronaldo-Messi era was one of the top targets of a Premier League club, as he revealed in a FourFourTwo interview. In the post, he mentions that the negotiations for securing his move to England were almost in the final stages, with AC Milan ready to accept the bid from Manchester City back in 2009. 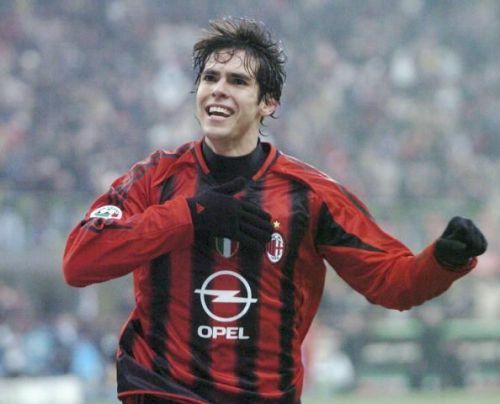 To illustrate, in 2009 AC Milan was one of the biggest clubs in Europe and Kaka was their talisman and in his prime. And the Sky Blues had been infused with money from their new owners and made an audacious £100 million bid for the Brazilian. But he rejected their ridiculous offer in order to stay at the biggest club of that time eventually left for Real Madrid that summer.